Tack & Feed — Sport Horse Inc. Sport Horse Tack & Feed specializes in Hunter/Jumper tack and stocks quality Buckeye Feeds and holistic pet foods. Our inventory includes a select consignment section and our goal is to provide quality products at affordable prices! To schedule a visit, for more information or to inquire about specials please contact us. 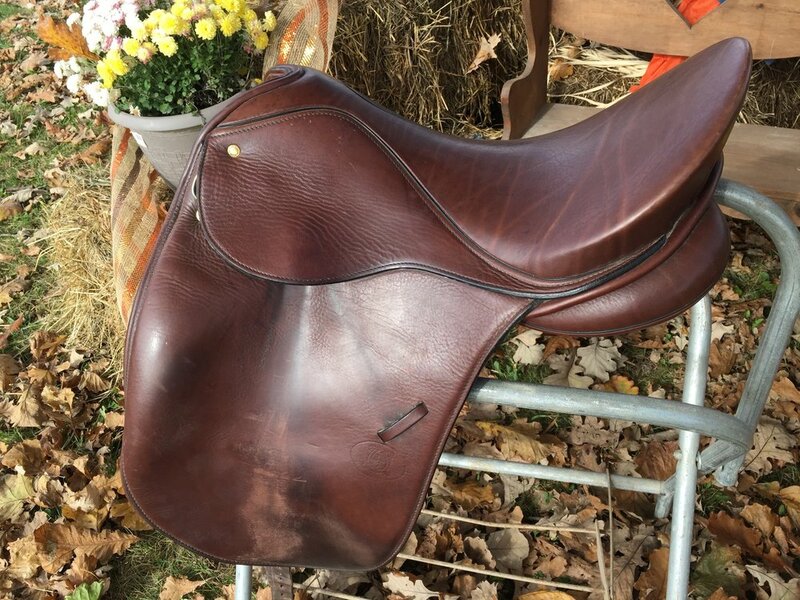 Nice, older model Schleese saddle. Very well made. Can be customized by a Schleese saddle fitter.